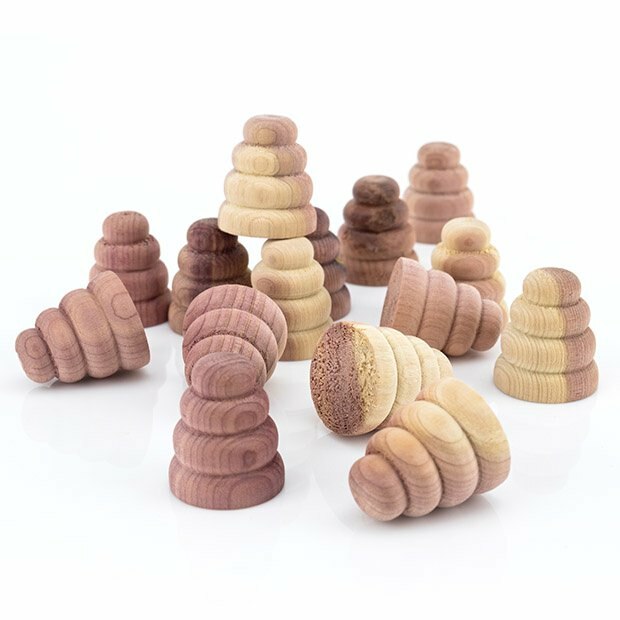 Pack of 20 moth repellent cedar wood cone shapes, packed in sealed, clear wrap. Naturally repel moths & insects, gives a fresh, clean scent, and absorbs moisture and odours. Can be placed in drawers, underbed storage bags, clothes pockets, wardrobes etc. Ideal way to keep away moths, a very pleasant smell.